Beginning in September OCSTA will deliver the annual round of Fall Regional Meetings at five different locations across the province. The schedule and location of each meeting was included in a memo that was sent to all trustees and directors of education in June. For your reference the information follows and is also available in a printer friendly PDF format. If you are unable to attend the meeting in your area your area you may register for a meeting in any of the other areas if more convenient. The format of the meetings is designed to engage our membership in dialogue with OCSTA Directors and staff. There will be both faith development and business components to each session. A draft agenda for the meeting is available for download here. Was it necessary to change delivery of programs? What type of consultation process was followed? Was it necessary to draw on reserves? On June 9, OCSTA issued a news release welcoming the appointment of the Association’s next Executive Director – Nick Milanetti. 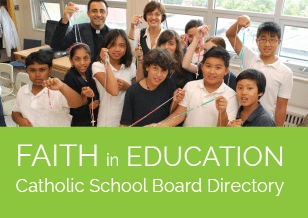 Mr. Milanetti is an accomplished Catholic educator with more than 30 years’ experience at the Dufferin-Peel Catholic District School Board. During this period he has served as a school administrator, a Supervisory Officer of Schools and most recently Superintendent of Human Resources. Mr. Milanetti’s appointment will be effective August 1, 2015. We invite all members to read the full news release here and to extend a warm welcome to Nick when he joins OCSTA on August 1st! OCSTA is pleased to acknowledge the national recognition of Niagara Catholic DSB Director of Education, John Crocco, who was recently named top administrator in Canada by the Canadian Association of School System Administrators (CASSA). 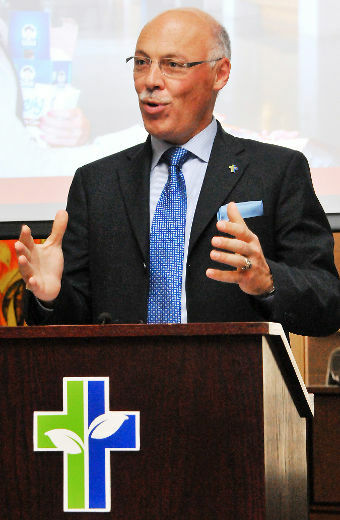 John Crocco received the organization’s prestigious EXL National Award, naming him as the 2015 Canadian Superintendent of the Year, during the CASSA Annual Conference, which took place in Montreal July 2-4, 2015. 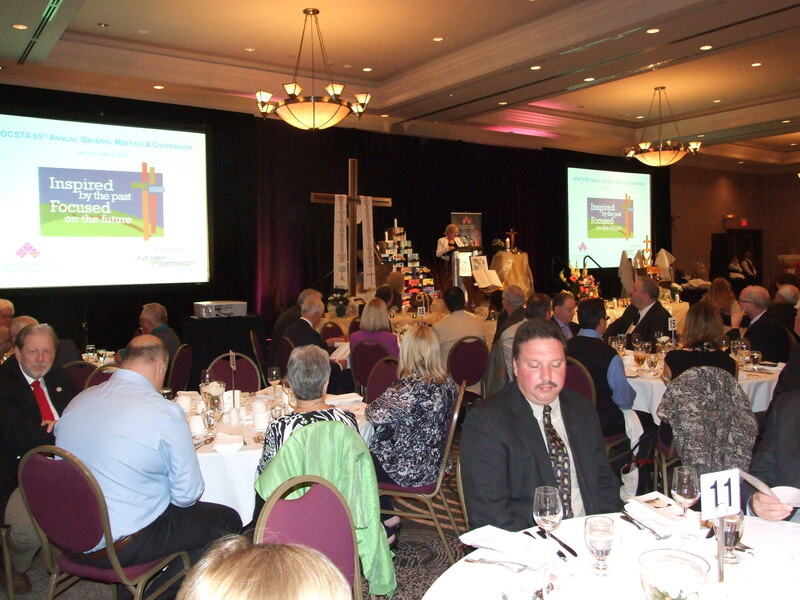 Annually, CASSA affiliates from all provinces and territories nominate a Supervisory Officer for the National Award. CASSA then selects a Superintendent or Director as their Superintendent of the Year. National nominees must be individuals who have “shown exemplary leadership ability and who have enhanced school administration (and) have brought honour to themselves, their colleagues, and their profession; given exemplary service to their provincial or national professional association; and made significant contributions to the field of education through their service, writings, or other activities, therefore serving as role models and teachers to others.” From this list of affiliate nominees, a Canadian Superintendent of the Year is chosen. 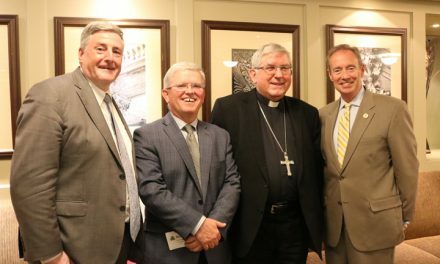 This honour follows Mr. Crocco’s selection as the Ontario EXL Award recipient by the Ontario Catholic Supervisory Officers’ Association (OCSOA), an affiliate of CASSA, in April 2015. “Really, this is a team award for Niagara Catholic,” said Mr. Crocco. “And for all of my colleagues in Catholic education and our Board in recognition of our service to students.” said Mr. Crocco, acknowledging the Senior Administrative Team which nominated him for the OCSOA Award earlier this year. The Toronto Catholic DSB recently had one of their retiring teachers featured on CTV because of the tremendous response of the community to the lifetime service of educator, Vincenzina “Vincy” Angelone. 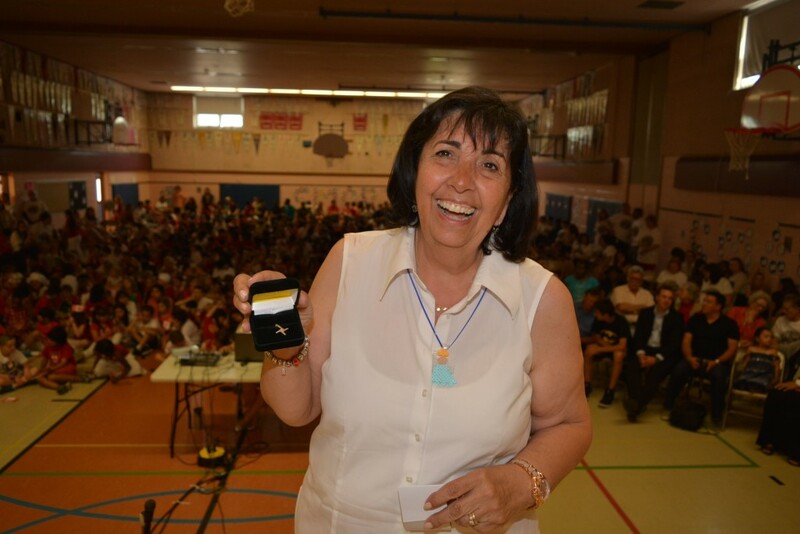 After a 46-year career at St. Brigid Catholic Elementary school, Mrs. Angelone made the decision to retire. 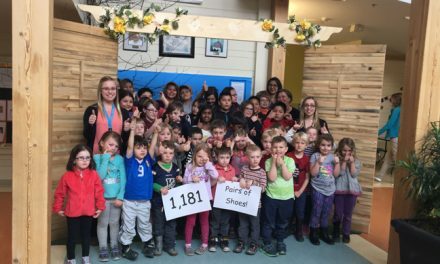 At the end of this school year this well-loved educator was greeted with a surprise farewell assembly, to celebrate her commitment to Catholic education and serving the needs of students in the community after so many decades. Mrs. Angelone was not only a teacher at the school, but also a former student at St. Brigid. She first became a member of the St. Brigid community as a grade one student back in 1952. View the CTV video coverage.